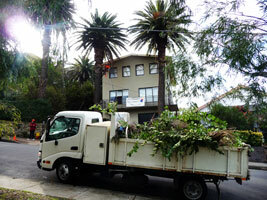 Welcome to our new web site for Sydney Tree Removals. It is structured in a way that shows the areas that we service. We hope we can help you find a professional tree arbor service that meets your arbor needs. Don’t forget our services aren’t just limited to tree removal, tree pruning, palm removal, palm pruning, stump removal, and stump grinding. We offer much more, so contact us if you have any specific needs requiring an arborist.